On June 14, the United States observes two special events in American history: Flag Day and the 241st birthday of the United States Army. Flag Day commemorates the adoption of the American Flag on June 14, 1777 by a Second Continental Congress resolution. Although the Fourth of July has been traditionally celebrated as the country’s birthday, the first movement towards a day to celebrate the flag originated around 1995. A schoolteacher in Wisconsin, BJ Cigrand, arranged for the students in his school district to observe June 14 as a day of celebration for the flag’s birthday. Soon after, other schools implemented similar ideas on June 14, including a program of celebrations in order to “Americanize” recent immigrants to the United States. On June 14, 1914, Franklin K. Lane, Secretary of the Interior, delivered a “Flag Day” speech, reiterating the words the flag reportedly had spoken to him that morning: “I am what you make me; nothing more. I swing before your eyes as a bright gleam of color, a symbol of yourself”. 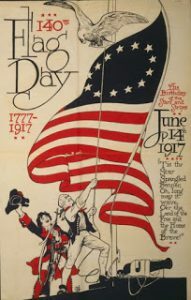 On May 30, 1916, President Woodrow Wilson issued a proclamation officially establishing June 14 as “Flag Day”. But it wasn’t until August 3, 1949, that President Truman signed an Act of Congress designating the holiday as “National Flag Day”. 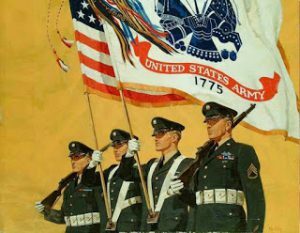 Also celebrated on June 14 is the birthday of the United States Army. On June 14, 1775, the Continental Congress authorized the enlistment of riflemen to serve the United Colonies for up to one year; the authorization of these riflemen is often recognized as the adoption of the “American Continental Army”. These “expert riflemen” were the first units directly raised by the Continentals. 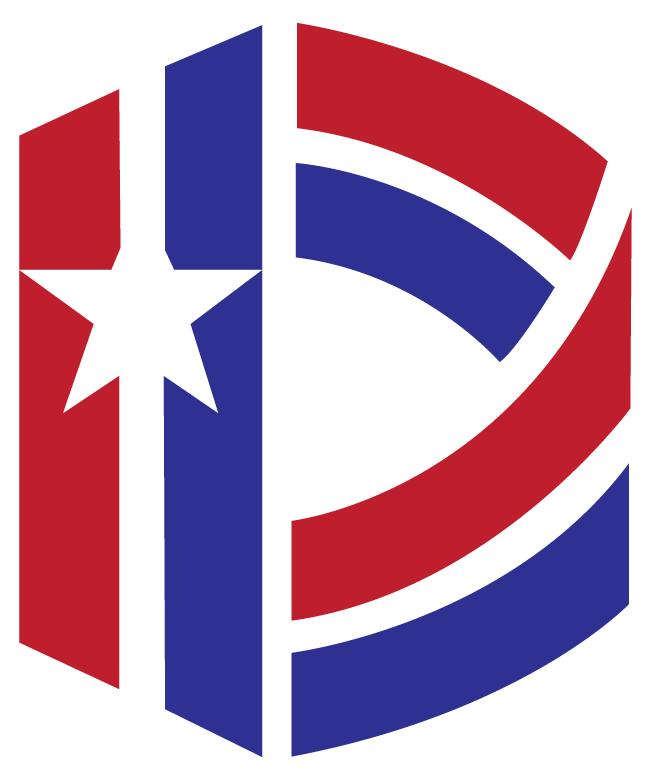 With the establishment of the Infantry, the Continental Congress also allowed for the establishment of four other basic branches of the Army: Adjutant General’s Corps (June 16, 1775), Corps of Engineers (June 16, 1775), Finance Corps (June 16, 1775), and the Quartermaster Corps (June 16, 1775). Over the next few centuries, the Army added additional basic branch components as well as Special Branches. Since its creation in 1775, the United States Army has been involved in all major conflicts in United States history, including the Revolutionary War, War of 1812, American Civil War, First World War, Second World War, Vietnam, Gulf War, and Iraqi War. The National D-Day Memorial will honor Flag Day this Saturday with a special ceremony presented by the Bedford Elks Lodge 2844. The ceremony will begin at 10 a.m. and will include a history of the nation’s flag and a visual representation of those flags through the decades.